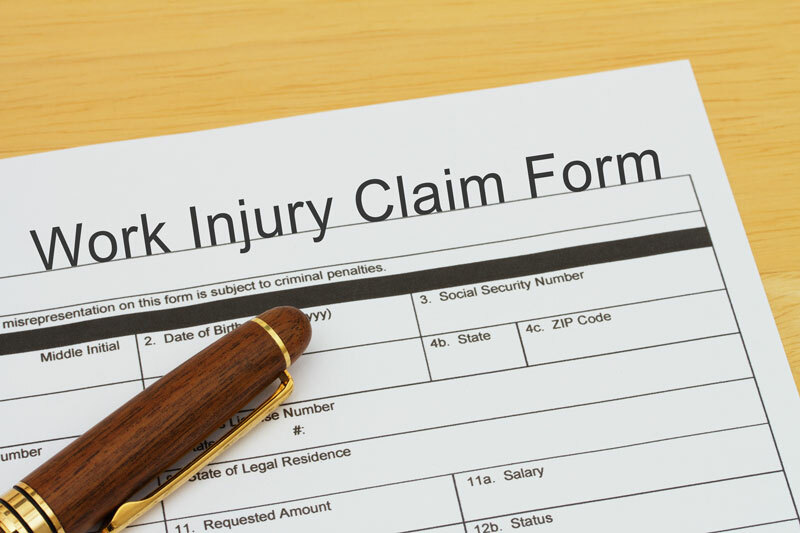 Could general liability coverage help injured employees? Have more questions regarding your general liability insurance or workers’ compensation insurance? Talk to the professionals at Unisource Insurance Associates to get started on your tailored policy today!